If you’ve ever been put in charge of setting up the sound system for a community center you’re familiar with the daunting task of choosing equipment. Do you know exactly what pieces of equipment you need? Solve all your problems by selecting the Technical Pro STAGEPACK12X4 bundle. 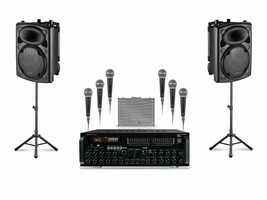 It includes everything you need to equip your stage: 6 corded microphones with carrying cases, 2 speakers with stands, a mixing amplifier and all the cables you’ll need to connect these components. Job done. The amplifier in this package is work horse. 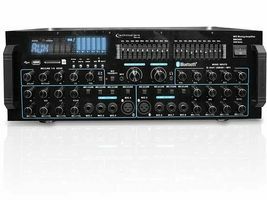 It has an integrated equalizer, microphone preamp, and can even serve as a mixer. 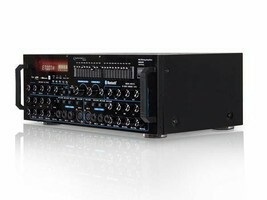 This enables you to blend sounds from many different inputs together, for a smooth, integrated output. You can also isolate individual inputs and cut off specific sources. If your singers bring their own music, the amplifier allows you to combine the music with live vocals. Music can easily be inputted into this amplifier with USB memory sticks and SD memory cards eliminating the need for CDs. 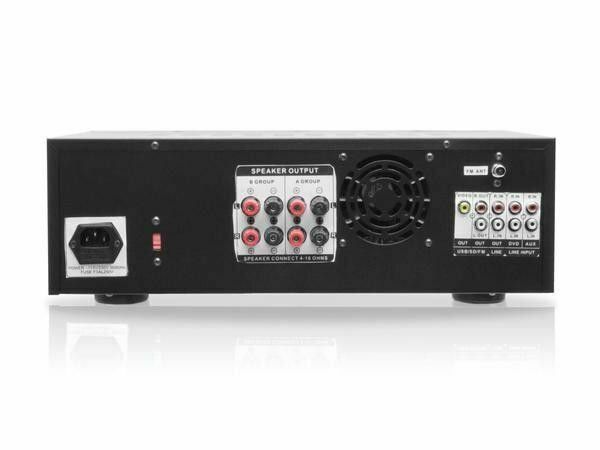 However, if you decide to go use CDs, you can easily play them by attaching a CD or DVD player (not included in this package) to one of the two sets of RCA sockets on this unit. You can also play music from smartphones via the amplifier's Bluetooth capabilities. 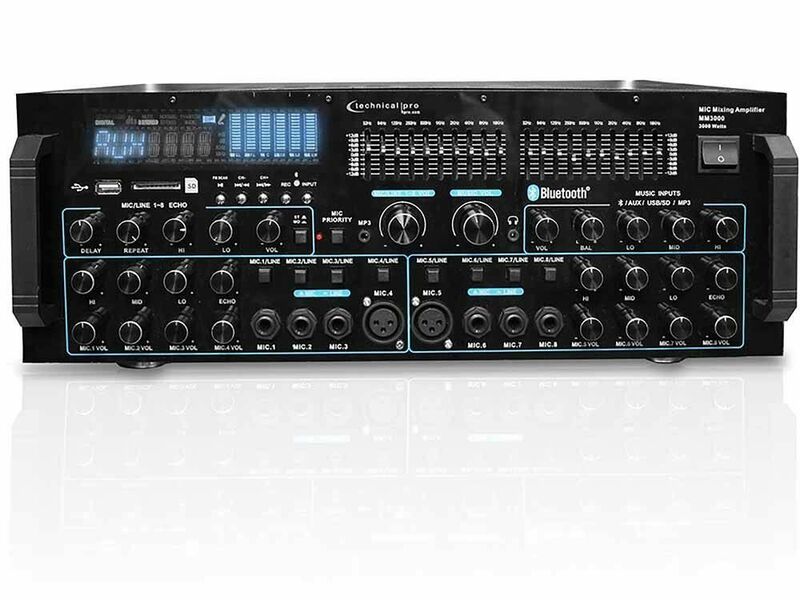 Each input is regulated by individual controls so you can keep the background music from drowning out your mics. The equalizer on the amplifier enables you to adjust different sound bands (high notes or bass) to suit the acoustic properties of your venue. The two speakers in the pack come with tripod stands, to keep the sound from being absorbed by the floor. With the problems of sorting out the sound system off your back, you’re free to go play a round of golf. Thanks, Technical Pro!